It’s a multiplayer mode, complete with microtransactions. During the livestream for Deus Ex: Mankind Divided today, developers Eidos Montreal announced a brand new ‘breach’ mode for the game, a completely new kind of Deus Ex experience that adds a multiplayer component to the series for the first time ever. Breach mode is essentially an arcade like multiplayer mode, which tasks players with infiltrating secure servers to acquire and sell data. Completing these challenges nets the player experience, credits, and booster packs, which are necessary to tackle the more difficult servers. Funds acquired can also be used to upgrade skills and your arsenal. Breach mode is thus like a connected puzzle shooter- and it is a live mode, which means that players can challenge their friends at any time, too. Personally, I am not too sold on this mode, nor on its necessity in a game like Deus Ex– but Eidos Montreal at least seem to be cognizant of any arguments against something like this that may arise. Which sounds good- but then they drop the hammer, and confirm that Breach mode will in fact have microtransactions. That said, they are claiming that the microtransactions will be balanced so that it is possible to play through the entire game without spending a single dime. I’m not happy about this at all- and all I can say is, I hope that the existence of something like this has not compromised on the core single player experience that the series has been known for so far. But I can also say, without a doubt, that something like this has soured my outlook on the game at large. 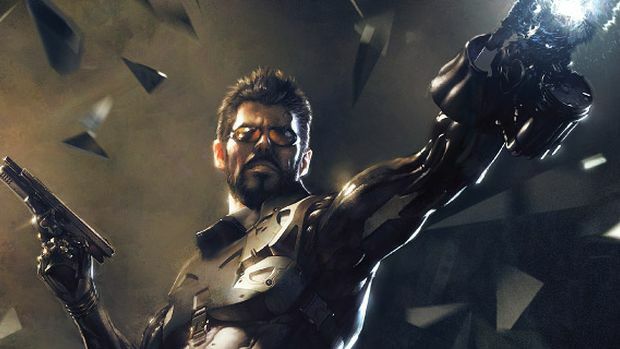 Deus Ex: Mankind Divided launches August 23 on Xbox One, PS4, and PC.